The end of January is upon us and I have to say, that this is the first photo challenge that I have been able to see all the way through! I'm pretty proud of that. I still have a couple of days of January left to post, those will be up next week. :-) I also found another challenge for February and it looks like a lot of fun! 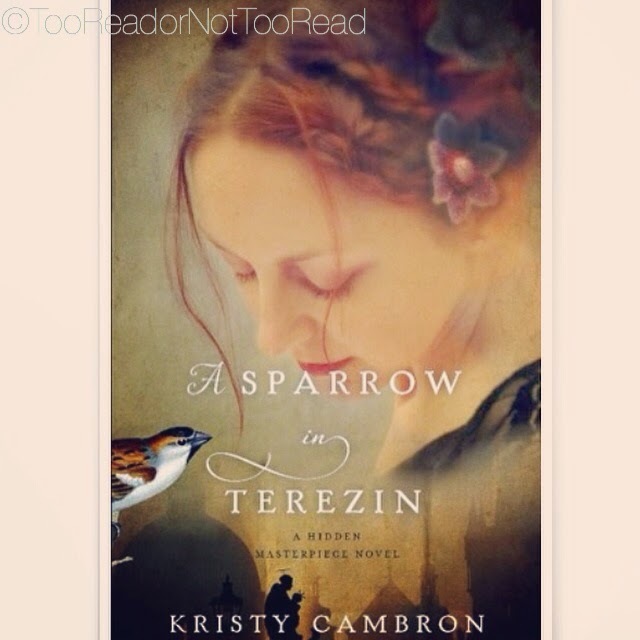 If you want to check it out the hastag is #feb15bookchallenge. More the merrier! This is the only book by Karen Witemeyer I don't have and I hear it's the best! I'm always cautious to read books set in Texas, due to the stereotyping that happens. I fell in love with this book and was pleasantly surprised how there were no stereotypes! It portrayed north Texas well! 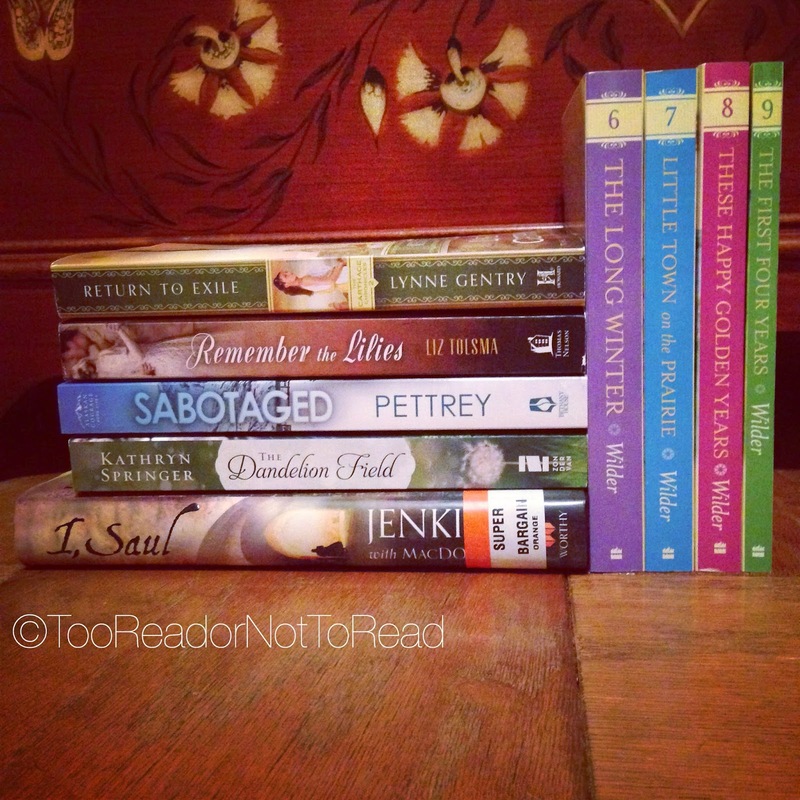 My book haul, so far, for the month. 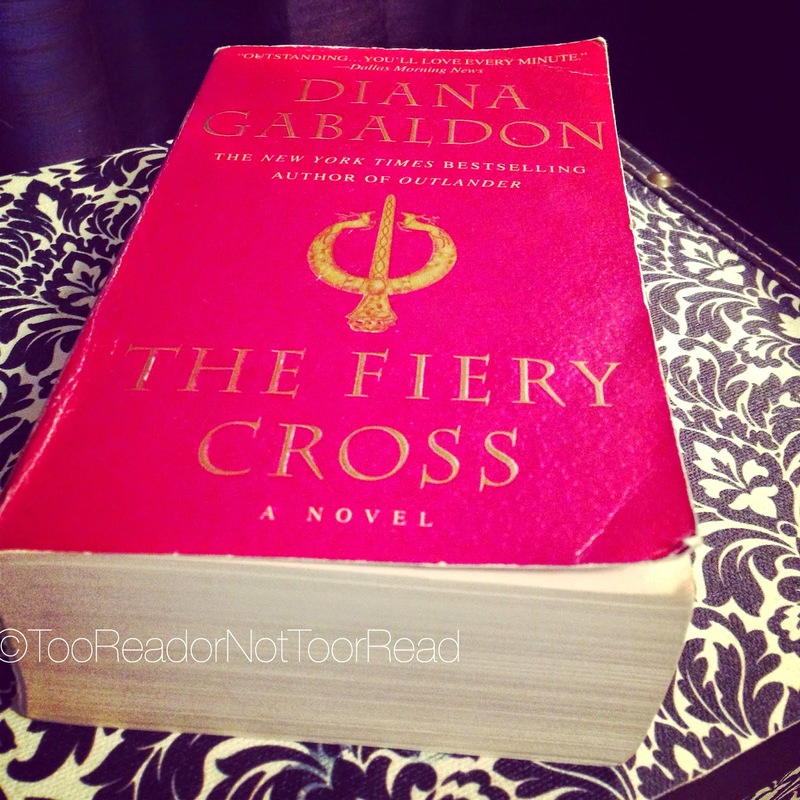 Clocking in at 1,443 pages. The whole series is about tied in length really. 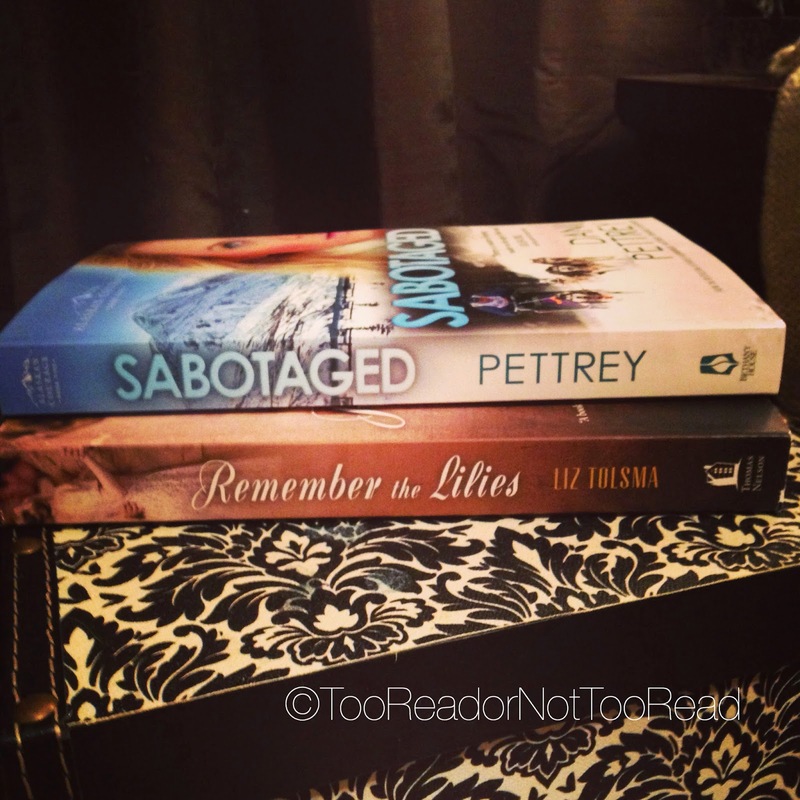 Started Sabotaged, then reading Remember the Lilies next. All of the ones that authors have been kind enough to send. They are well worn! :-) I can't use use tasseled bookmarks, the cats would kill them. 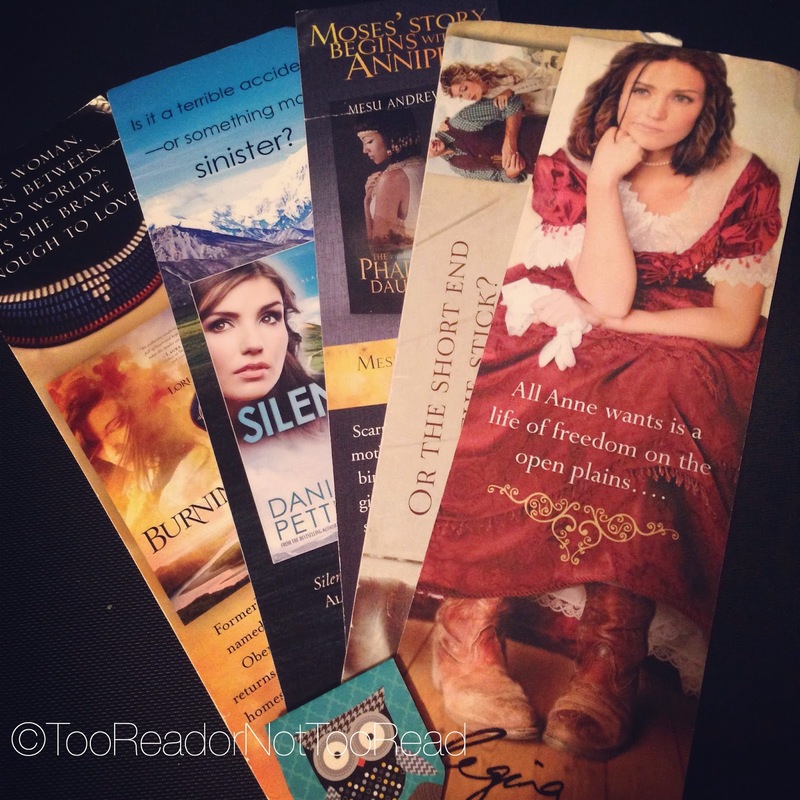 I'm a collector of bookmarks...is anyone else like that? Or do you have a most favorite that you just have to use no matter what? Fun post! I have to say that while I enjoyed Head in the Clouds, my favorites are To Win Her Heart and Short-Straw Bride. 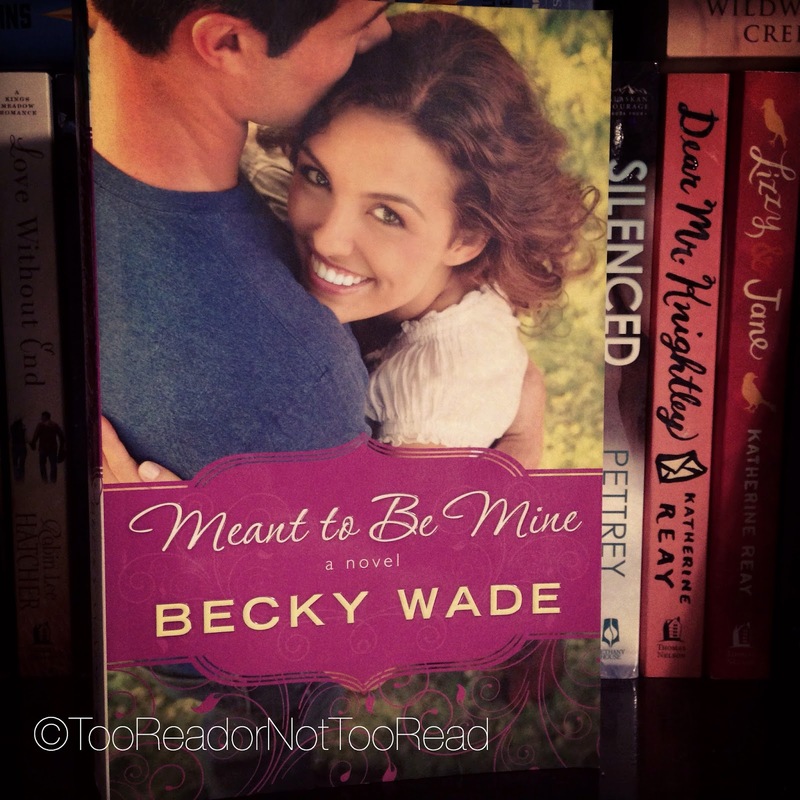 I totally agree with you about Meant to be Mine- I didn't associate it with Texas stereotypes at all. I loved Head in the Clouds!!! Karen is such a great writer... You never want her stories to end. I know many of the other stories revolve around the Archer boys. This one doesn't, but the heroine, always dressed in yellow, by the way, will truly capture your heart... as you will be cheering her on all the way! Hope you can get it - to add to your collection!